2018 Senior Portraits on Wednesday, April 18th @ 9:00 a.m. -3:00 p.m.
We were glad to be able to offer Senior Portraits to Edward A. Reynolds High School for the 3rd Year in a row. It’s always a pleasant one to repeat School Pictures with new students graduates. We continue to offer full body Senior Portraits Poses to all Seniors. Making Children Smile and Memories Last forever! Appointments can be made online >> “HERE”. << Hurry, spots are limited and are going very quickly. Also remember if you Prepay Online you save on Sitting Fees. If you need password, Please see Sarah or email us. Seniors have a lot of fun with our Senior Portrait Program that we offer. They are able to be creative in their Photo Shoots, and not the same old traditional photos that are taken by every other school photo companies but we use new props every year to make each year a special and unique one. We also take the traditional Senior Yearbook pose, with the drapes for girls and the tux for the boys. We also offer a variety of fundraiser options for the High School that can also yield better results. Any questions, Please Contact Us and we will answer your questions either in English or Spanish. Follow us on Facebook and Instagram to stay updated on the new updates. 2017 Senior Portraits on February 7th, 2017 @ 9:30 a.m. – 4 p.m.
We were glad to be able to offer Senior Portraits to Edward A. Reynolds High School for the 2nd Year. It was certainly a pleasant one last year but it was even better this year because we have new students graduating who are trusting us to take their Senior Portraits and also because we were able to offer full body option to all Seniors. Making Children Smile and Memories Last forever! Appointments can be made online “BOOK HERE”. Hurry, spots are limited and are going very quickly. Seniors have a lot of fun with our Senior Portrait Program that we offer. They are able to be creative in their Photo Shoot, and not the same old traditional photos that are taken by every other school photo company. 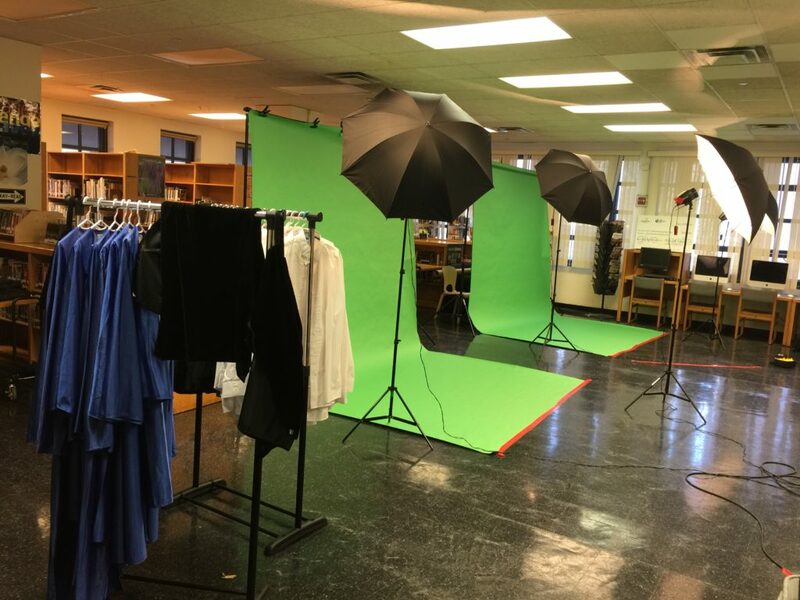 We do offer the traditional photos for Senior Yearbook, but we also offer a variety of fundraiser options for the High School that can also yield better results.